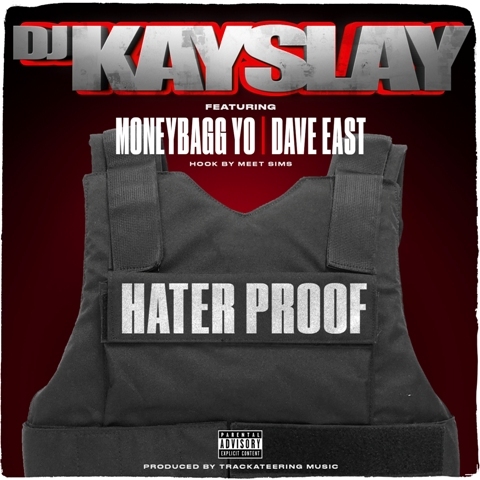 Now, Kay Slay is back to announce a new album, Hip Hop Frontline; a fitting title considering Kay Slay has always been a prominent figure and conduit of said frontline. 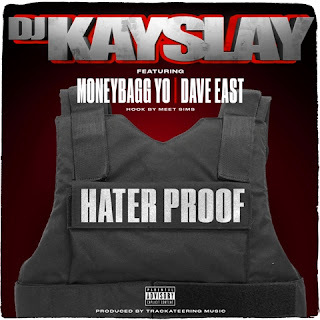 With the new album announcement, Kay Slay also releases a new visual, “Hater Proof” which features Dave East & Moneybagg Yo. Similar to Kay Slay’s previous red-carpet events, Hip Hop Frontline will strictly be an A-List guest affair, featuring appearances from Lil Wayne, Kevin Gates, Busta Rhymes, Raekwon, Bun B, Dave East, Cee-Lo Green, Moneybagg Yo, Styles P, Jim Jones, Mozzy, Joell Ortiz, The Lox and many other esteemed guests.